What I see is sparkling water. What I think is that I want to go swimming! 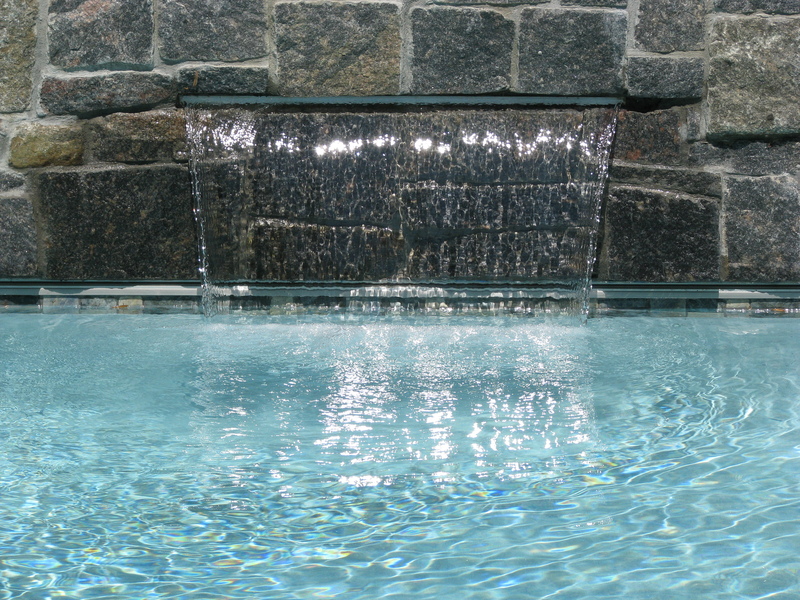 I have serious pool envy. 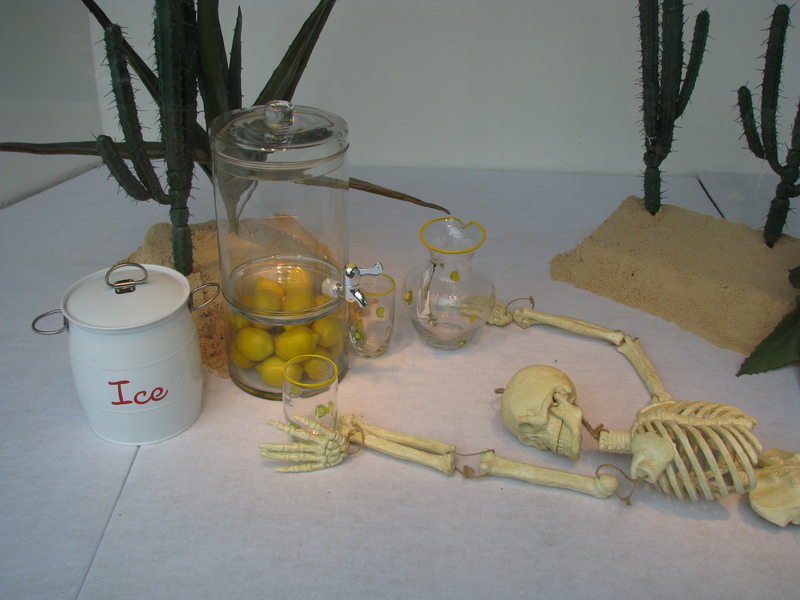 This was a window display for a kitchen supply store, back in the dog days of summer when the temperatures made you feel almost as desperate as this guy. What I see is what remains of someone who almost made it. What I think is that you shouldn't wait too long to go after what you need to make life worth while.